1. 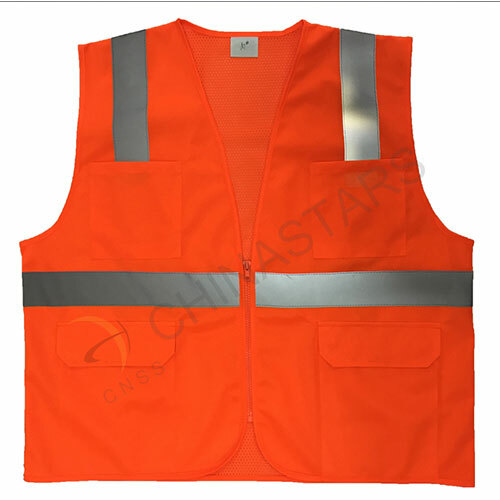 This safety vest complies with the standard-ANSI/ISEA 107-2010 class 2 for visibility. 2. 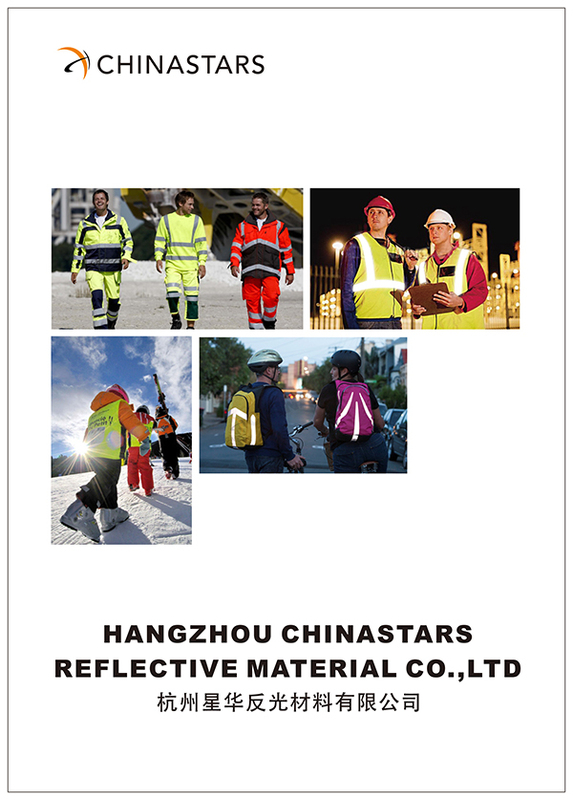 The workers will benefit from higher visibility when working in dark with two horizontal and tow vertical reflective tape on the vest. 3. 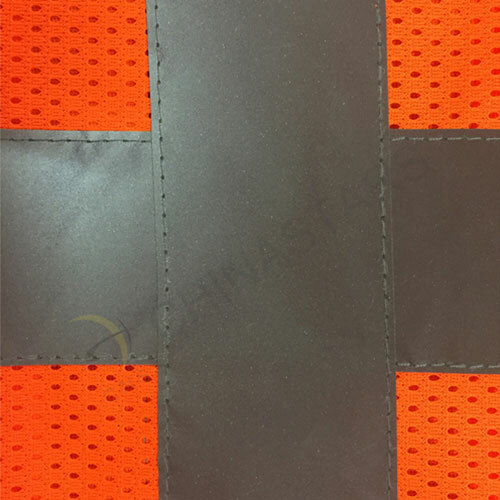 Mesh fabric is on the back. 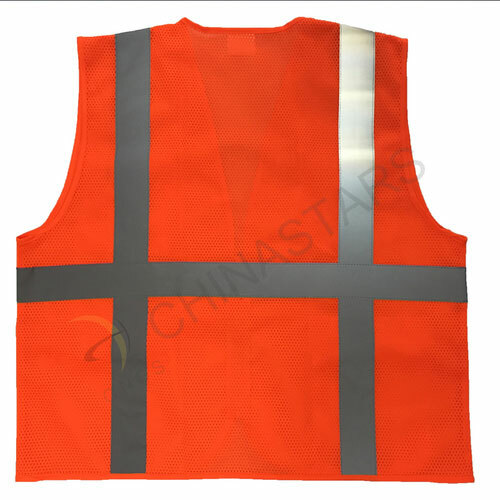 You will enjoy the breathability and light weight of this vest while working. 4. Two chest radio pocket and two lower patch pocket make it easy for workers to organize all of their items. 5. Easy wear with zipper closure. 6. Our garments are suitable to be imprinted on. 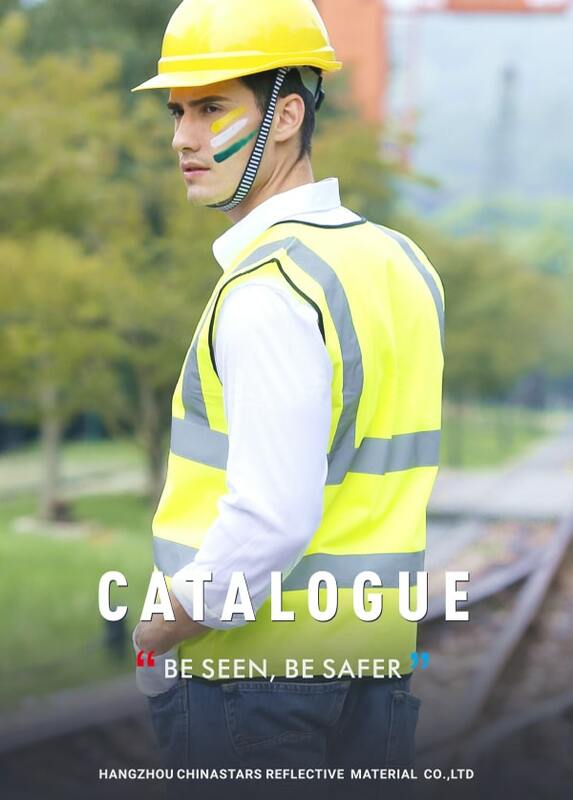 You can change the color, reflective strips, fabric and add pockets, etc. to customize your ideal vest. 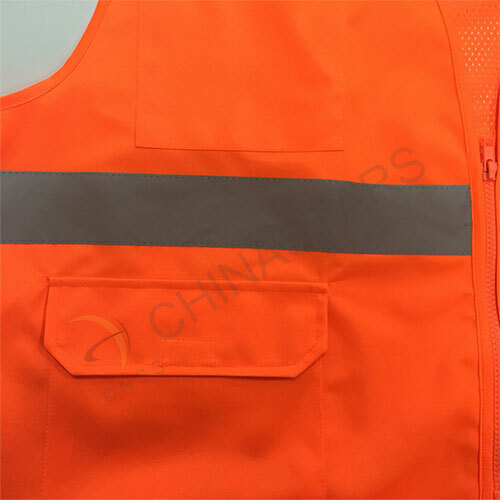 We will send your designed vest as soon as possible, and the regular styles can be sent out immediately.